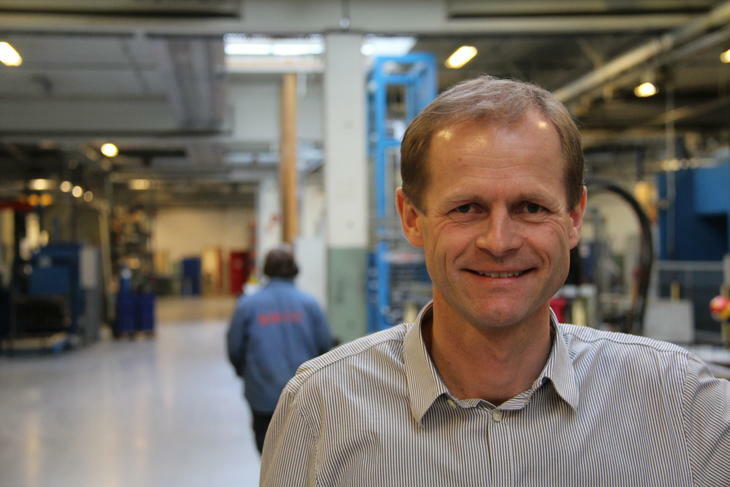 Oglaend System was founded in 1977 in Sandnes, Norway. From the very beginning our company's goal was to become the leading supplier of multidiscipline support systems, cable trays and cable ladders. Today the Oglaend System Group is a highly internationalised corporation with 14 subsidiaries and more than 20 agents located all over the world. Oglaend System has factories located in Norway, Malaysia and China. In Russia a new factory is under construction to build up production for local supplies. 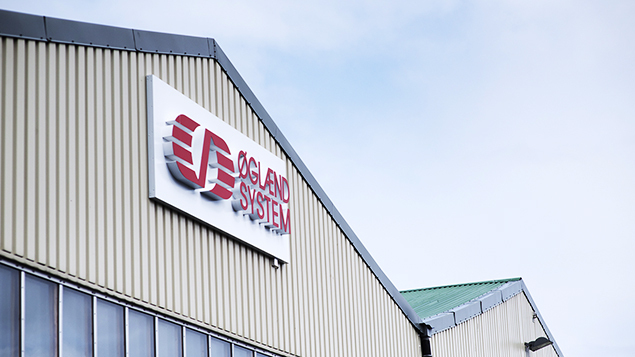 The Oglaend System sales companies offer an extensive local stock and the best possible supply chain in the market. We serve customers within oil & gas, infrastructure, shipbuilding, wind energy, water treatment, marine farming and many other industries. One of our strongest arguments is that we make our customers more competitive. Our MultiGrid® installation concept can reduce the total system cost of an EPC project by up to 30%. This is achieved by reducing weight, cutting installation and engineering time, optimizing coordination between disciplines and simplifying future modification work. Last but not least, it improves your safety performance. We are looking forward to doing business with you in the future, and making you more competitive.